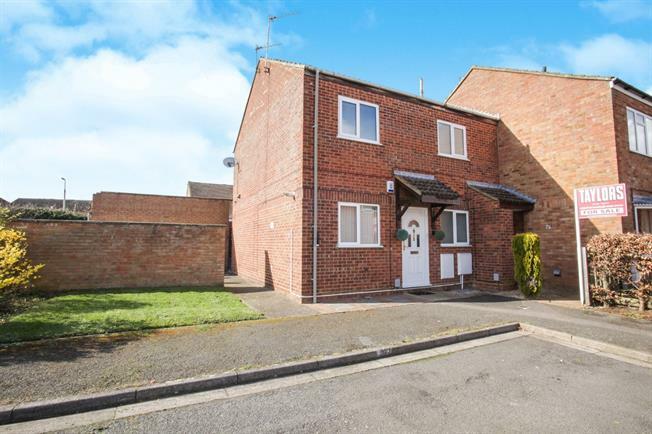 1 Bedroom Maisonette For Sale in Leighton Buzzard for Offers in the region of £160,000. ALL CHARGES 80 A YEAR GARAGE A rarely available one bedroom first floor maisonette offered to the market with no upper chain. Accommodation briefly comprises of entrance hall, kitchen, lounge, bedroom and a family bathroom. Further benefits include double glazing, lease approx 145 years remaining, a garage and a five year electrical certificate. Hard flooring and window to rear aspect. Fitted to comprise of wall and base units with roll top work surfaces, integrated oven and hob, window to front aspect.